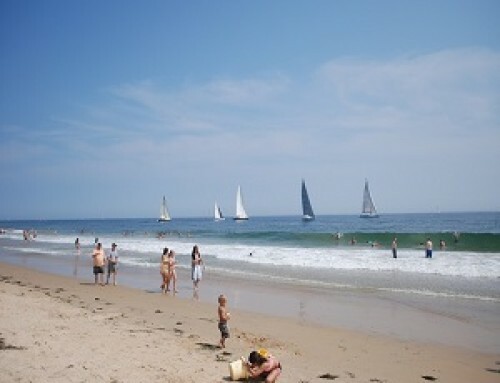 They offer the finest accommodations in Misquamicut – directly next door to Misquamicut State Beach, and many fun activities nearby. All of their rooms have panoramic ocean views where both sunrises and sunsets are simply breathtaking.We’re just minutes from Foxwoods Casino, Mystic Seaport, and Mystic Aquarium. Sandy Shore also features the Misquamicut Ocean Bar, the beach side cocktail lounge!